Three nominations, yet she always gets beaten by another powerful performance. Her latest nomination was in 2011 for "The Kids Are Alright." She lost to Natalie Portman for her performance in "Black Swan." In 2017, she was snubbed with no nomination for her acclaimed work in "20th Century Women." 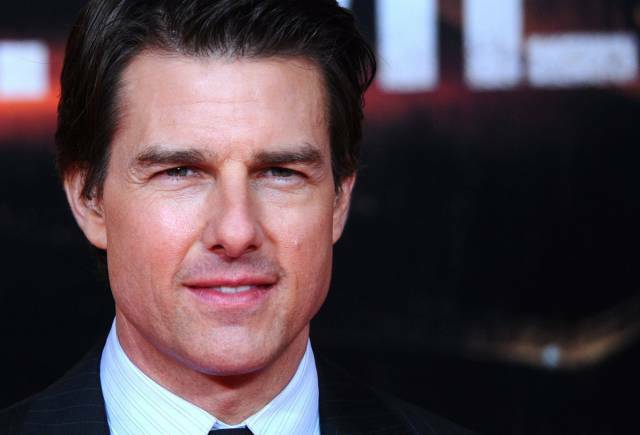 Love him or hate him, Tom Cruise has actually delivered some Oscar-worthy performances. His ambitious work in Paul Thomas Anderson's "Magnolia" got him a best supporting actor nomination in 2000, but he lost to Michael Caine for his work in "The Cider House Rules." 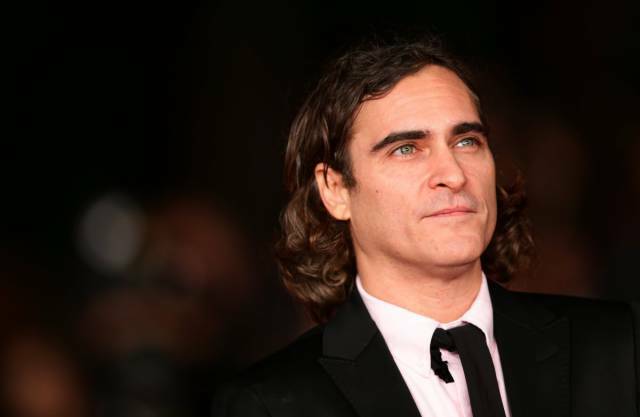 In 2006, Joaquin Phoenix didn't win best actor for his role as Johnny Cash in "Walk the Line." He lost to the late Phillip Seymour Hoffman for his role as Truman Captoe in "Capote. " (2005 was a big year for biographical films.) The two actors would later work together in 2012's "The Master." Phoenix's role in that movie lost to the impossible-to-beat Daniel Day-Lewis for "Lincoln." The master cinematographer has 13 nominations, but sadly, no wins yet. 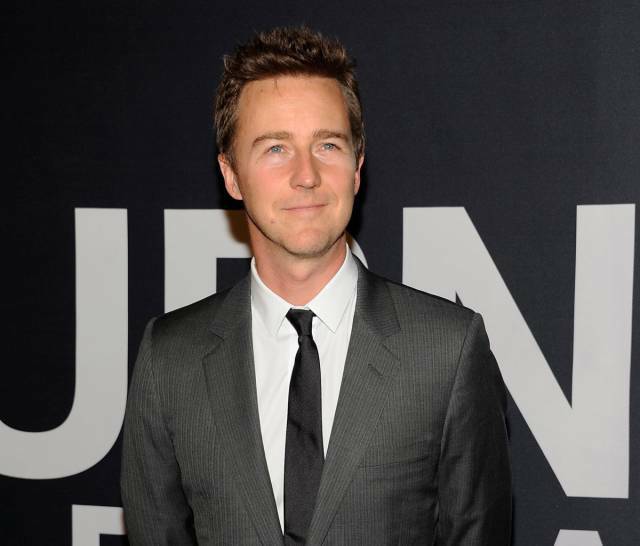 Some of his nominated work includes "Skyfall," "No Country for Old Men," "Fargo," and "The Shawshank Redemption." 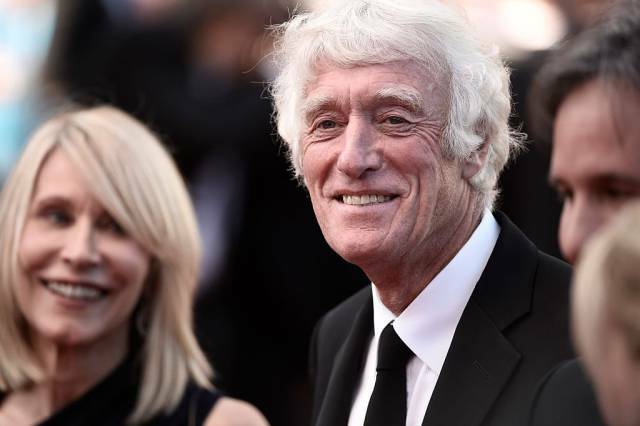 Deakins is getting some Oscar buzz on his stunning work on "Blade Runner 2049," so we're hoping 2018 is his year. Hello, Academy! Are you there? Give this man an Oscar already. With two nominations, Smith still hasn't gotten a win. He was a frontrunner for best actor in 2002 for his role in "Ali," but lost to Denzel Washington for his role in "Training Day." Had Smith won, he would have become the second black actor to win in the best actor category, but Washington took that title. (The first was Sidney Portier in 1964.) 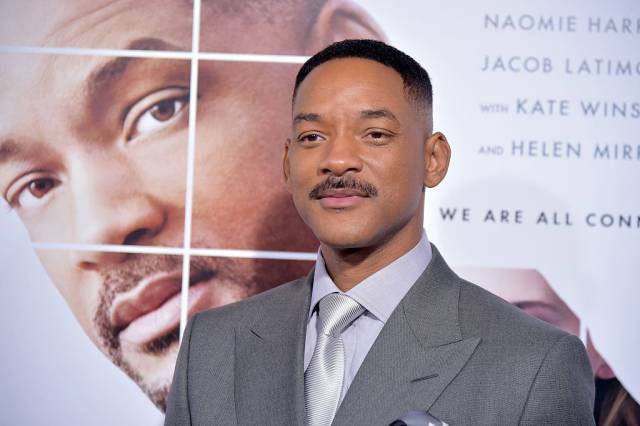 Smith's other nomination was for "The Pursuit of Happyness" in 2007. Amy Adams is the new Leonardo DiCaprio when it comes to deserving an Oscar. His win for "The Revenant" gives us high hopes for her future with the Academy. Adams has six nominations and a snub for her incredible performance in 2016's "Arrival," but she'll be back for the win one day soon. Not even Voldemort could summon himself an Oscar. Fiennes has two nominations, and was arguably robbed in 1994 when he lost best supporting actor for his role in "Schindler's List" to Tommy Lee Jones, who won for "The Fugitive." 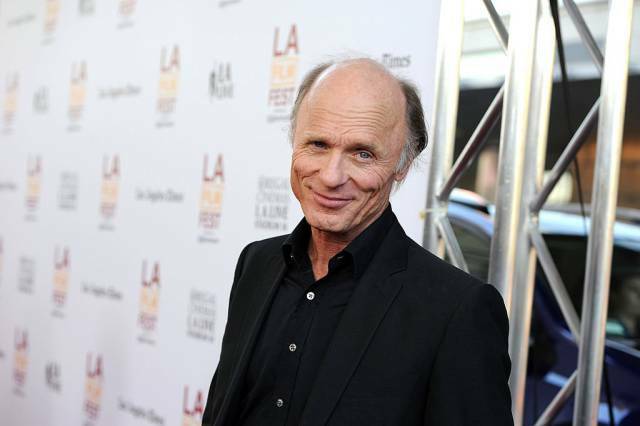 The iconic character actor has gotten four nominations throughout his impressive career, but no wins. His last nomination was for best supporting actor in "The Hours." He lost to Chris Cooper for his role in "Adaptation." 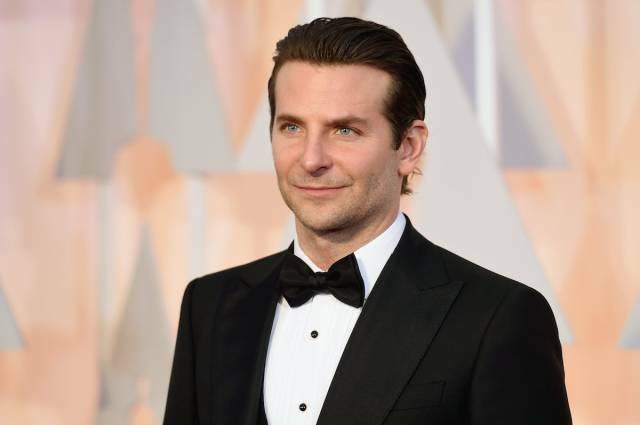 With four nominations since 2013, Cooper is already an Oscar nomination machine. He was a frontrunner for his role in "American Sniper" in 2015, but lost to Eddie Redmayne for "The Theory of Everything." Three of Cooper's nominations are for acting. His fourth would have been a best picture statue, since he was a producer on "American Sniper." "Birdman" won that honor instead. She cuts it close every year, but still hasn't won. 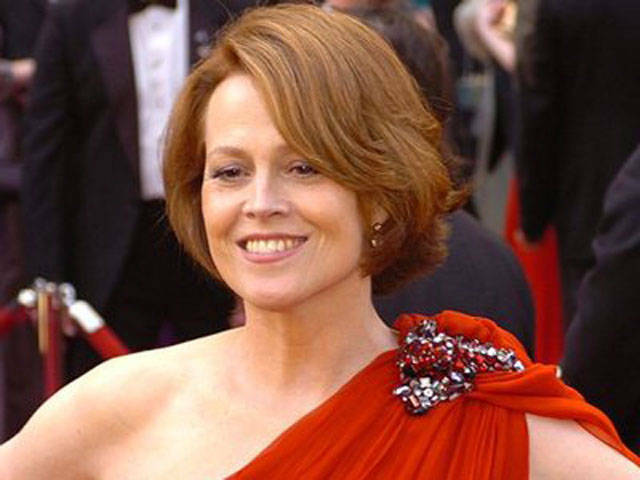 Her two nominations to date were for "21 Grams" in 2004 and "The Impossible" in 2015. Since the ending of "Dawson's Creek," Michelle Williams has proved she's much more than just another teen-soap star. Since 2006, she's gotten four nominations, including one in 2017 for her supporting role in "Manchester by the Sea." She's also a major contender for best actress in 2018 for her role in "All the Money in the World," for which she received a Golden Globe nomination. 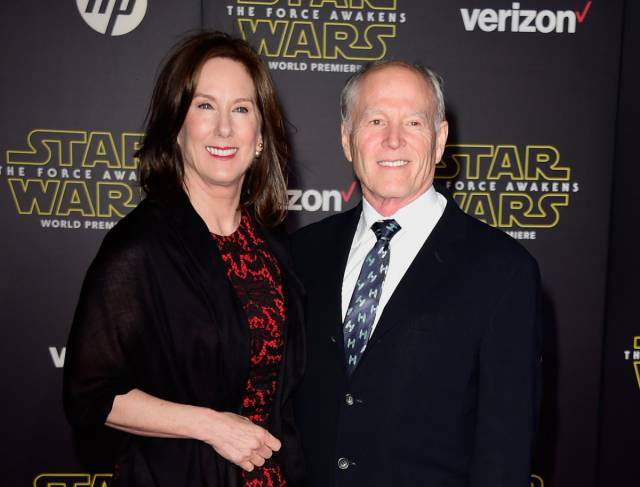 The longtime Steven Spielberg collaborator has never won an Oscar for producing since none of her movies have gotten a best picture win despite eight nominations over the course of 30-plus years, including for "E.T.," "The Sixth Sense," "War Horse," and "Lincoln." The stylish director has been making feature films since the late '70s, but has only been nominated four times with zero wins. His last nomination was in 2016, when "The Martian" was nominated for best picture. His nominations for best director were for "Thelma & Louise," "Gladiator," and "Black Hawk Down." 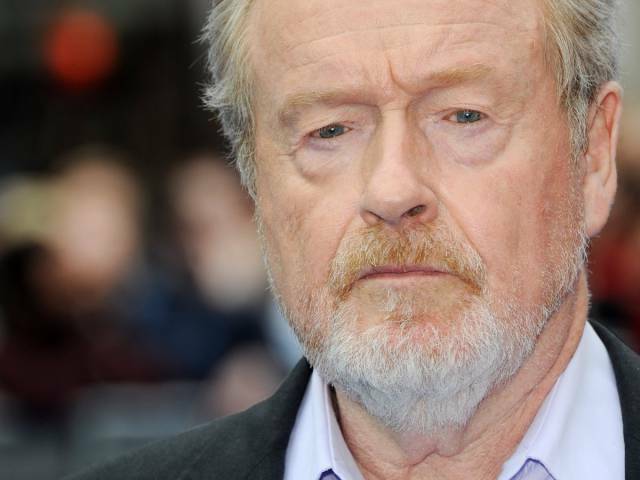 He could be up for a best director nomination for "All the Money in the World," which managed to replace Kevin Spacey with Christopher Plummer within a month of its release. With four nominations, there's still no win for the visionary director. 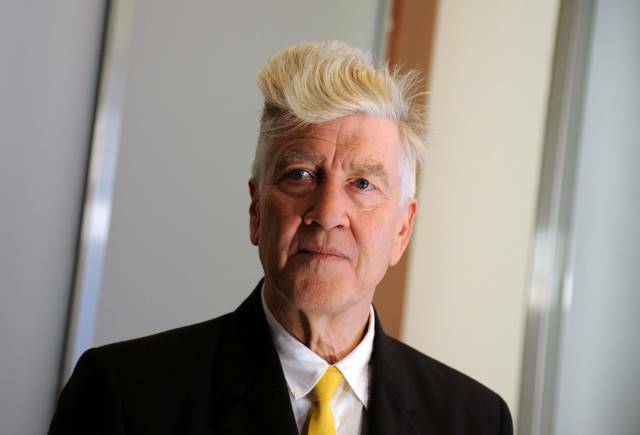 He's been nominated in the best director category for "The Elephant Man," "Blue Velvet," and "Mulholland Drive." He also got a best adapted screenplay nomination for "The Elephant Man," but lost to "Ordinary People." 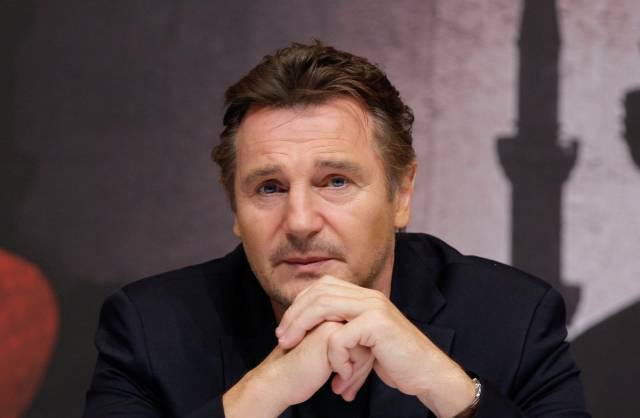 You're probably thinking, "Wait, he didn't win for 'Schindler's List?'" He didn't, because America's dad Tom Hanks got the best actor win that year for "Forrest Gump." 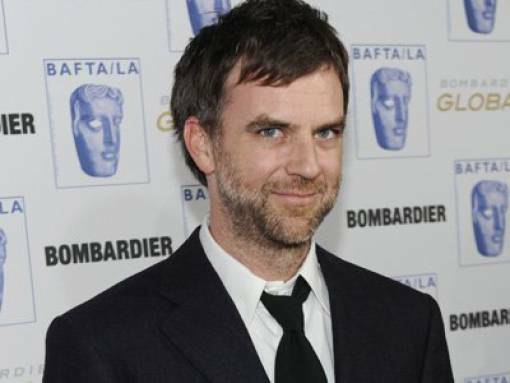 The "Fight Club" director has a distinct style and gets recognized at awards shows more and more these days, but has only two Oscar nominations: best director for "The Curious Case of Benjamin Button" and "The Social Network." 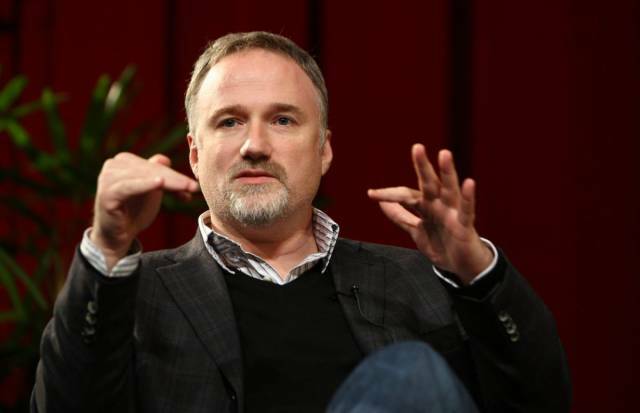 Fincher's distinct style — and impressive line of work including "Zodiac," "Se7en," and "Gone Girl" — is bound to get a win one day. The actress was a frontrunner to win for her role in "Zero Dark Thirty" in 2013, but lost to Jennifer Lawrence for her role in "Silver Linings Playbook." 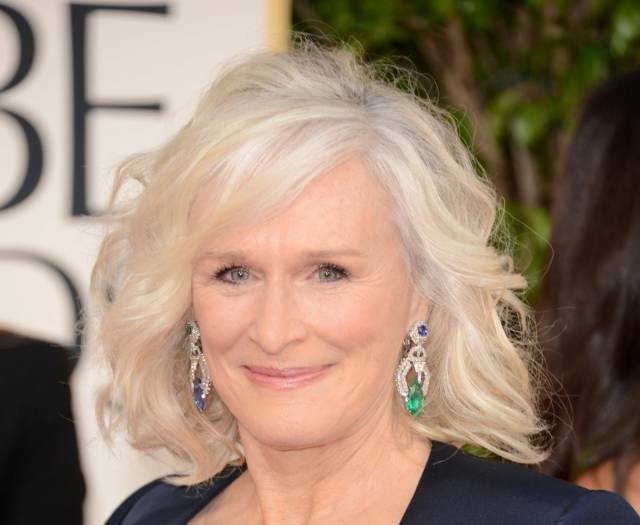 Her other nomination was in 2012 for her supporting role in "The Help." She lost that one to her costar Octavia Spencer. In 2018, she'll likely get a nomination for her role in "Molly's Game." She probably won't win since it's a tough category this year, but she'll will get her Oscar some day, hopefully soon. Surprisingly, the Method actor doesn't have an Oscar, despite three nominations for "Primal Fear," "American History X," and "Birdman." She has two nominations under her belt, but no wins. Her most recent nomination was for her supporting role in "The King's Speech" in 2011. Her first nomination was in 1998 for her lead role in "The Wings of the Dove." Bassett is well-known for biographical roles, but has only been nominated once for her role as Tina Turner in "What's Love Got to Do With It." She was also in "Malcolm X," "Panther" and "Akeelah and the Bee." She's been blessing us with her presence on TV a lot lately with roles on "American Horror Story," "Master of None," and "9-1-1," but hopefully she goes back to the big screen soon to finally get the recognition she deserves.